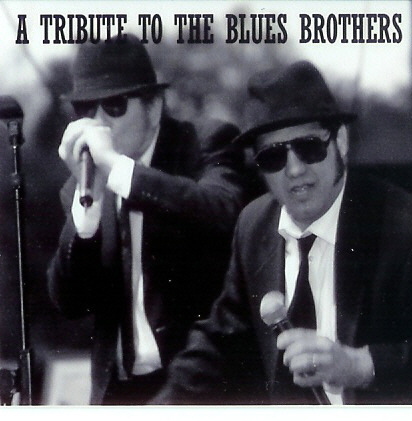 A Tribute to the Blues Brothers by "CrAzy" Ray Timmermans as Joliet Jake and Greg[the other guy] as Elwood Blues, have been together as the Bluz Brotherz since 1998. You may have seen them at the Michigan State Fair or at Freedom Hill in Sterling Heights; as well as at many night clubs, special events, festivals and other venues performing their HIGH ENERGY act. Since their escape from Joliet Prison, they have been spotted in Indiana and Ohio. They have also performed as the 'Zoo's Brothers for the Kalamazoo Avenue Band; an eight piece group from that area. Enjoyment for all ages!